Watt Stopper/Legrand introduces its new HB350W high bay occupancy sensor, an innovative product engineered specifically for wet locations. 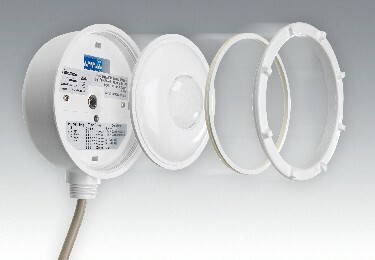 The sensor is IP65 rated as well as UL rated raintight (UL244A and UL508). The line voltage sensor offers two different and interchangeable lens options and is part of the company’s offering of fixture-integrated lighting controls.